The move complements its goal of doubling pre-tax profit from Greater Bay Area to $1b by 2023. 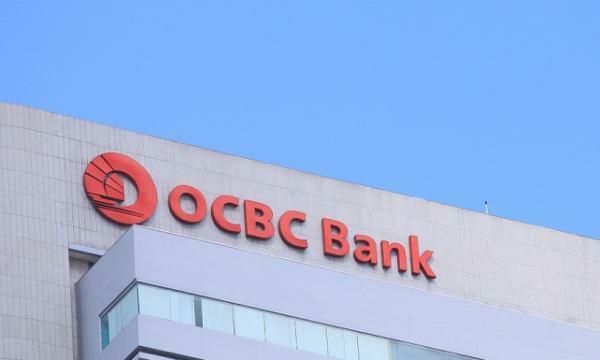 Bloomberg reports that OCBC has joined the list of foreign banks seeking entry into the world's second largest economy as it looks for a Chinese partner on a planned securities joint venture in the Mainland. Obtaining a Chinese securities license would allow OCBC to do asset management, investment banking and fund management business in China, OCBC CEO Samuel Tsien said in an interview in Singapore this week. The move is in line with OCBC's goal of doubling pretax profit in China’s Greater Bay Area to $1b(US$740m) by 2023. “It’s possible that we’re able to beat that,” Tsien told Bloomberg. OCBC will also consider increasing its 20% ownership of China's Bank of Ningbo once regulations permit and it is also entertaining the possibility of snapping up the assets of a global banks that has exited Asia. UBS became the first foreign bank to gain majority control of a Chinese securities joint venture under new rules designed to give foreign firms more access to China and the Swiss bank was followed by JPMorgan and Nomura Holdings Inc. which received their approvals in March.